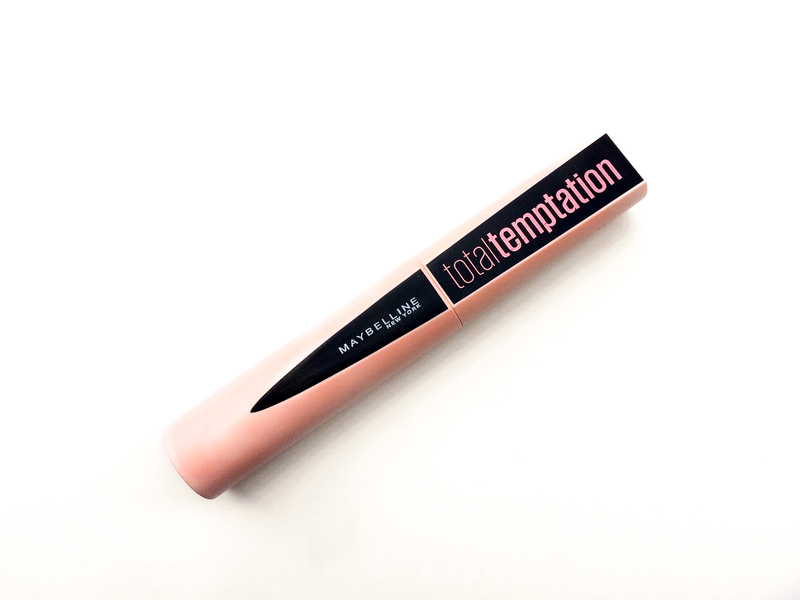 Finally a review of a newer product, today we are talking about the new Maybelline Total Temptation Mascara. To be honest their mascaras are my favourite, I haven’t found one that I don’t like so my expectation with this one were really high. I absolutely LOVE the packaging, I mean, pink is my favourite colour so what were you expecting?! Holding it in my hands it feels a lot bigger than the average mascara size but it turns out it contains 8,6ml, like pretty much every mascara. The spooly is a standard size bristles applicator with a slight cone shape. The formula is not too thick or too liquidy, it’s almost moussy and very black if you are not careful it tends to transfer on your lids when you apply it. But once it dries it doesn’t smudge or flake off. 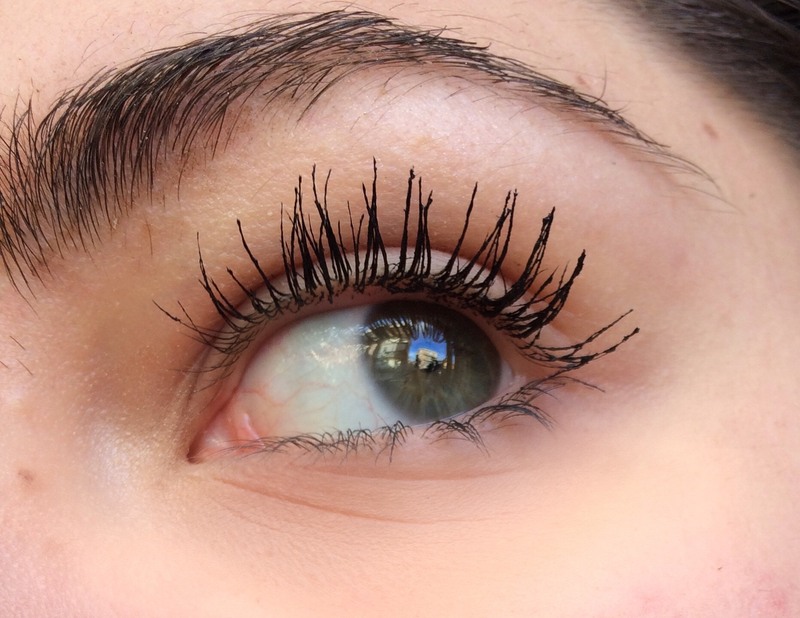 This mascara is very lengthening. 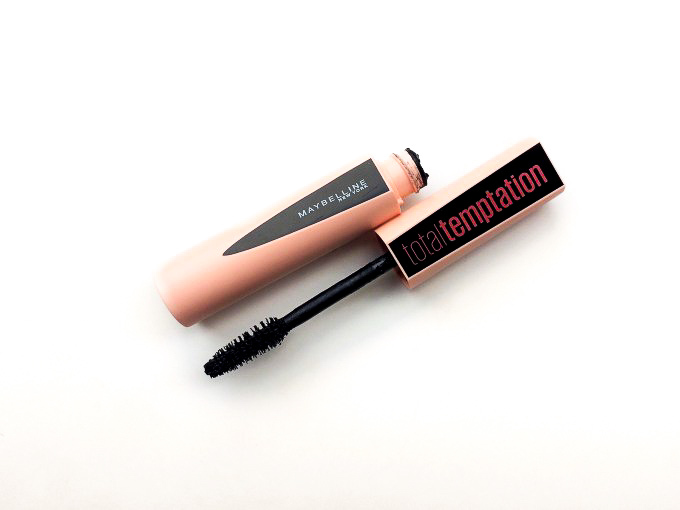 It also volumizes the lashes but it’s not the most volumizing mascara I own. 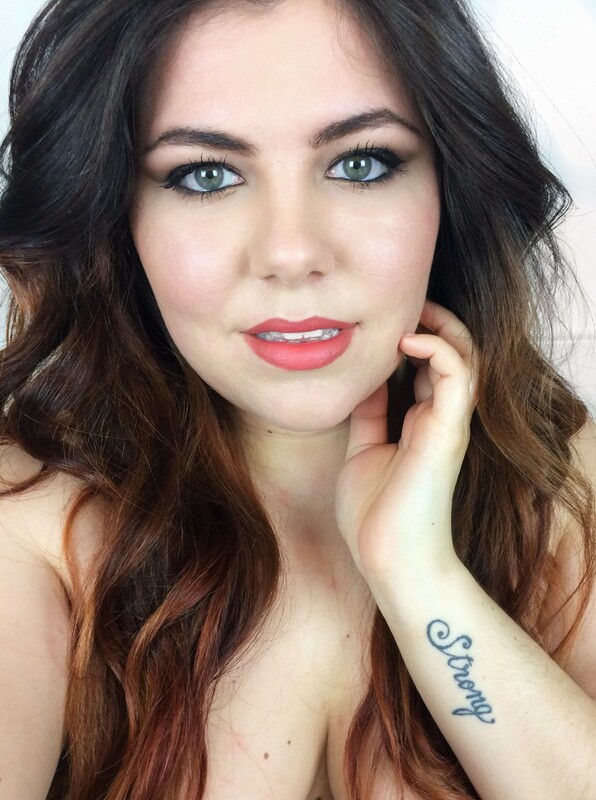 It’s not clumpy therefore I love it on the lower lashes too, which rarely happens. I absolutely adore this mascara, I actually got compliments on my lashes when I wore it because they are super long and voluminous. I wish it held the curl a little better. Really, the only thing I don’t like is the scent, or better, I don’t like the fact that it has a scent, it concerns me to have something with perfume near my eyes but I have to say it didn’t bother my eyes at all. Apart from that, I’m obsessed with this mascara, one of my favourites from Maybelline. I almost picked this up from the store the other day but wasn’t sure. I haven’t had the best lucks with Maybelline’s mascaras. Might give it a try now and see how I like it. Looks awesome on you, but I can’t seem to use any other type of wand besides silicone. It just seems to always clump on me. Looks like such a great product! AWesome! 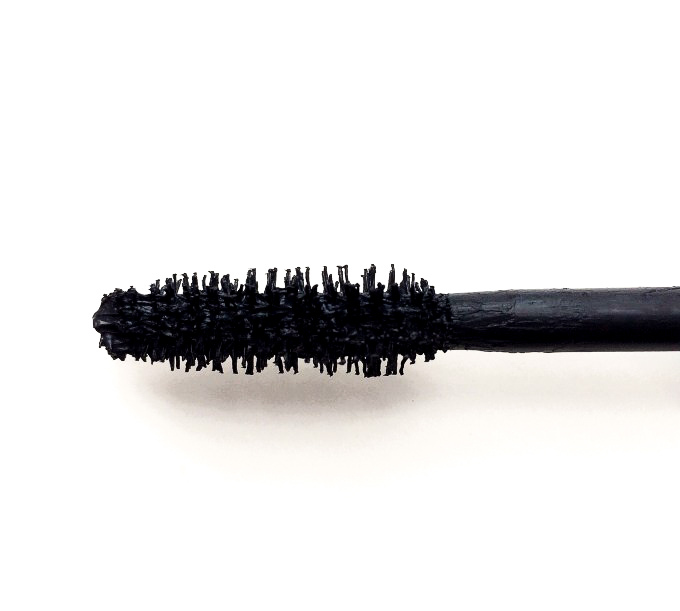 Looks like a good mascara. I love the wand. I feel like maybelline always puts out amazing mascara. Glad to know this one isn’t any different! Maybelline is my favorite brand of mascara as well. I love the packaging as well, but I’m not sure about the smell as well.